Looking for a new home is such an exciting time. There are so many places to look, online and in person and going to Open Houses can certainly be fun. In all that excitement, most buyers do not understand the different types of agency a Realtor can fill. Most important, most buyers do not understand how very important it is to have a Realtor working for them. Buying property is usually the largest financial transaction you will have in your life. This could be hundreds of thousands, if not millions, of dollars of your hard earned and precious money. There are times in life when the smartest course of action is to hire a professional to work for you. Buying a home or property is absolutely one of them. 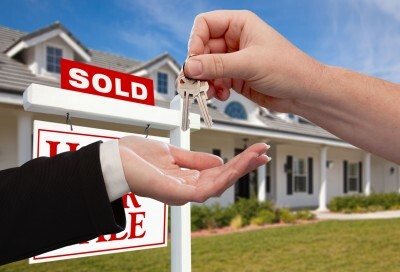 Real estate agents will be representing a client in one of three ways: Seller Agent, Buyer Agent, and Buyer Customer. Seller Agent: This is the easiest type of agency to understand. 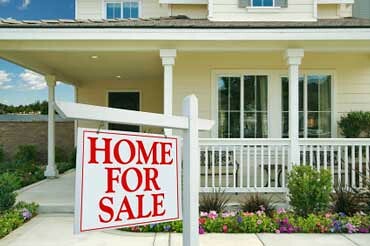 A seller of a property hires a real estate agent to sell their home. Any time you call a Broker or Agent from an ad or for sale sign you saw, this is the person who is representing the seller. This person is the Listing Agent. Buyer Agent: So, do you want an agent working for you or against you? To have your best interests protected and advocated for, you need to sign a contract with a Realtor that states that they work for you and you are their client. That is the Buyer/ Broker Agreement. Once you have signed this, you now have a professional working FOR you and not against you. Now you know you have a professional who will work tirelessly on your behalf to find you the perfect home for the lowest and best price. Buyer Customer: This is where most people get confused. 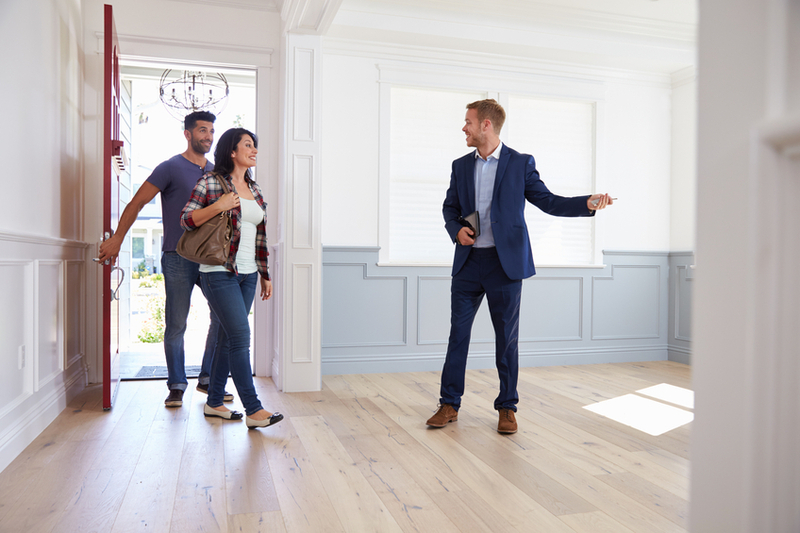 Any time you go out with a Listing Agent to view a property they have listed or walk into an Open House that agent is working for the seller of any property they show you. That is how seller agency works. You, at this point, are a customer, not a client. An important part of seller’s agent job is to get the highest and best price for their client, not to get a lower price or better deal for you, the customer. If you continue to be shown properties with the same agent, even if they are not properties they or their brokerage have listed, the agent is still working on the seller’s behalf. They are working WITH you but FOR the seller.